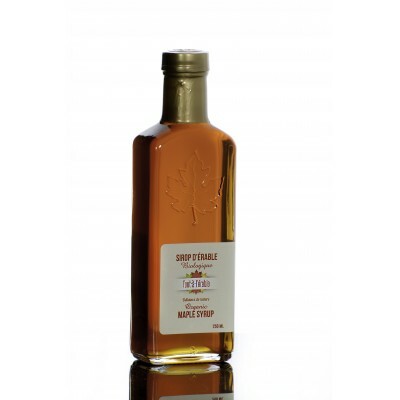 Organic Maple Syrup, 250 ml. 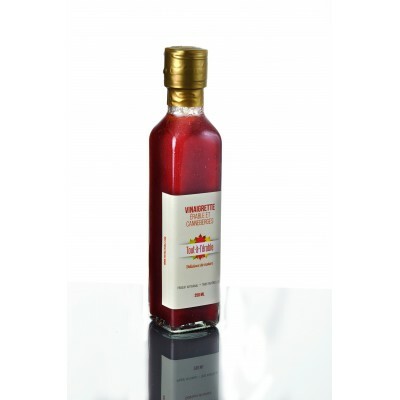 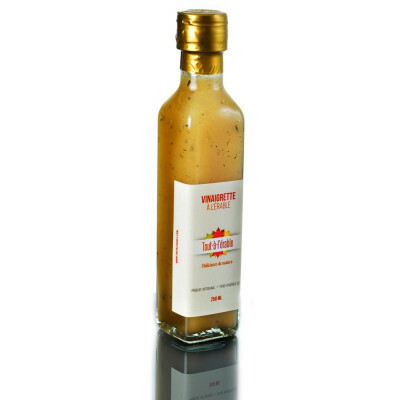 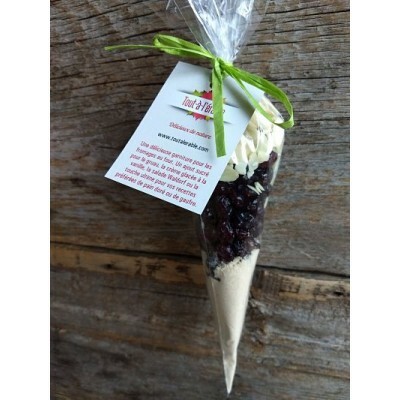 Maple Vinaigrette and fresh Craneberries, bottle of 250 ml. 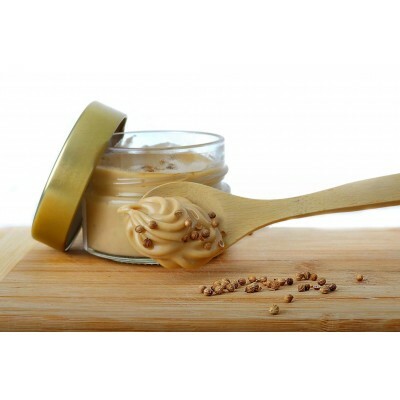 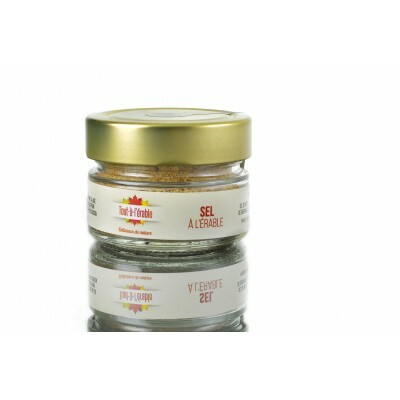 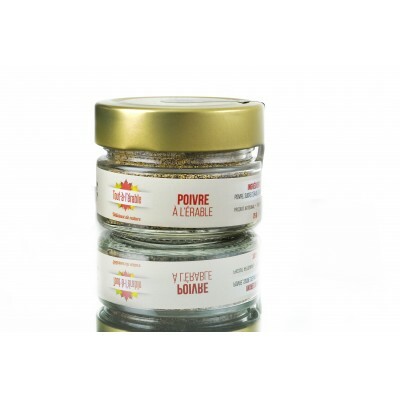 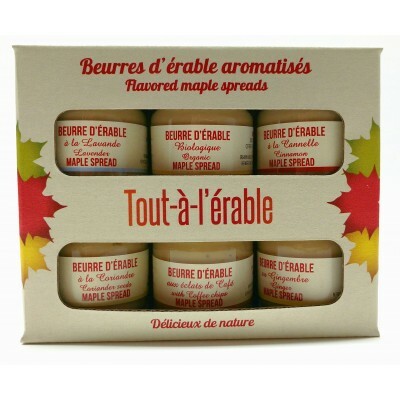 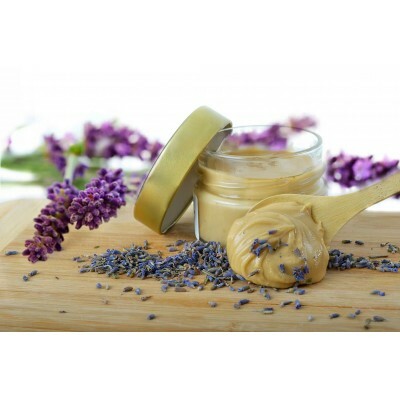 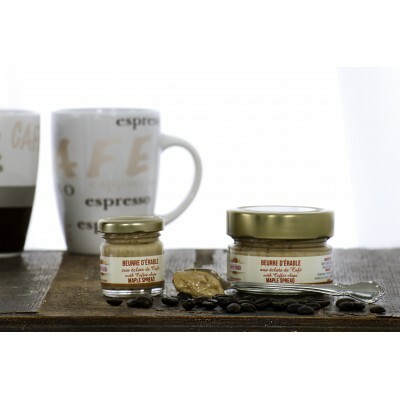 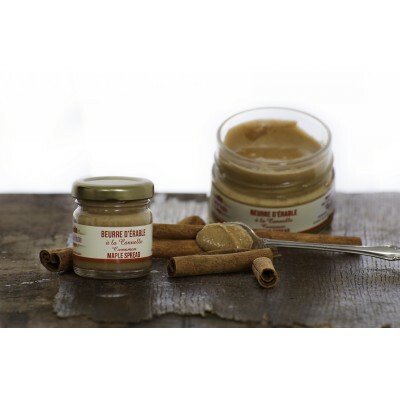 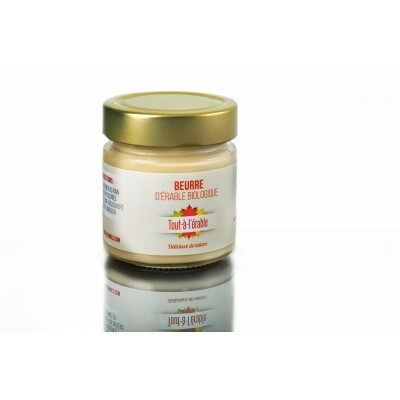 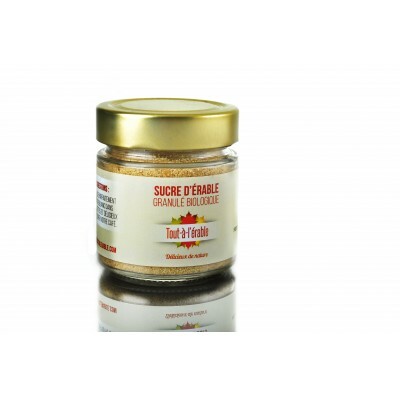 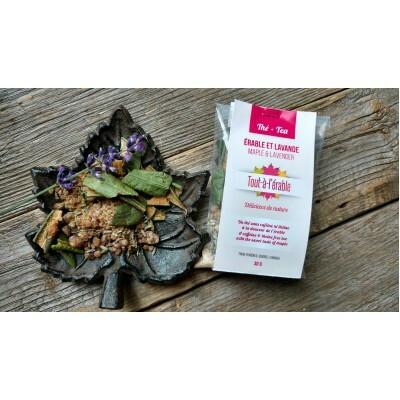 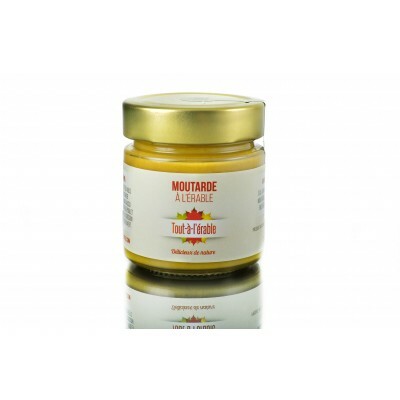 Maple Mustard, jar of 275 g.
Organic Maple Sugar, 150 g.
Organic Maple Sugar, jar of 150 g. Certified by Ecocert Canada PA240. 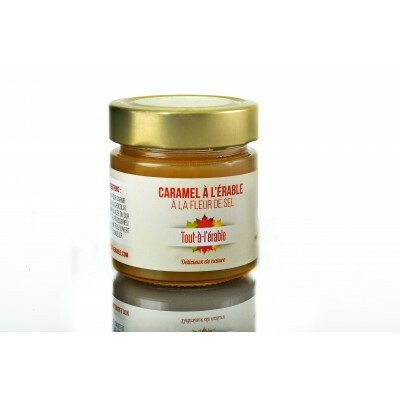 Sea Salt Maple Caramel, 300g.